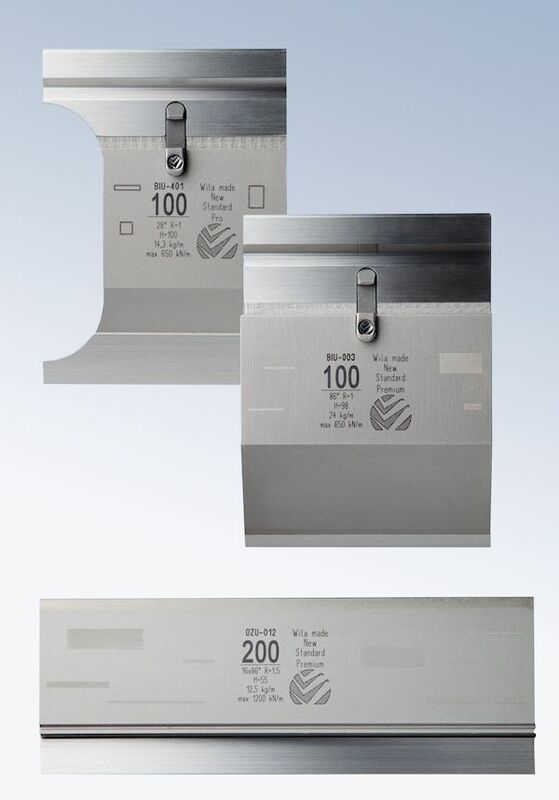 home » Press Brake Productivity » Knowledge Center » E. New Standardƒ Premium, Pro, American Style and American Vintage Tooling are reversible. Premium & Pro top tools can be easily reversed for additional bending freedo, such as for clearing a reverse flange. WILA Premium Clamping Systems are capable of clamping punch segments as small as .394" (10 mm). WILA Pro and American Style Clamping Systems are capable of clamping punch segments as small as .781" (20 mm).